It is important that you give us the Names of your Ancestors and where they are from if you wish us to try and help you. When we research either films or Websites we search for your family names as well as ours IF these details are missing from your registration Please E-mail them through as soon as possible. We always find it interesting knowing where they people who visit stolzworldwide.com come from and how they found us. 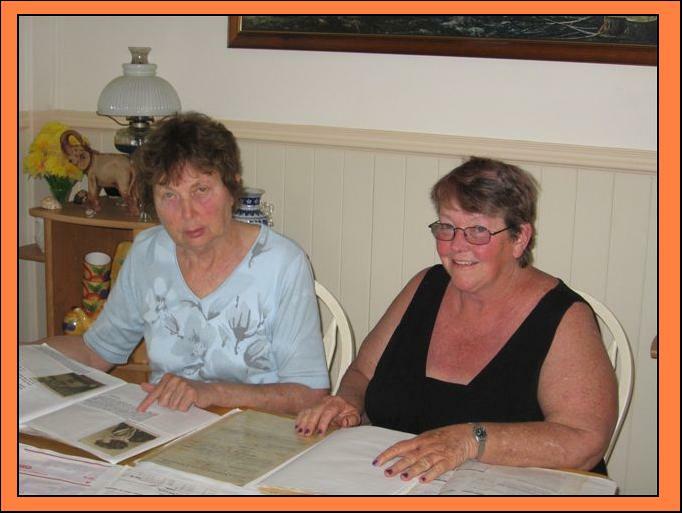 So even if you dont have lost Stolz relatives around the world but have just dropped in to have a looks we would like to hear from you and thank you for taking the time.